Want a discount? Become a member by purchasing Plan Membership – Annual, Basic, Plan Membership – Monthly, Basic, Plan Membership – Quarterly, Basic, Plan Membership – Annual, Plus or Plan Membership – Annual, Premium, or log in if you are a member. 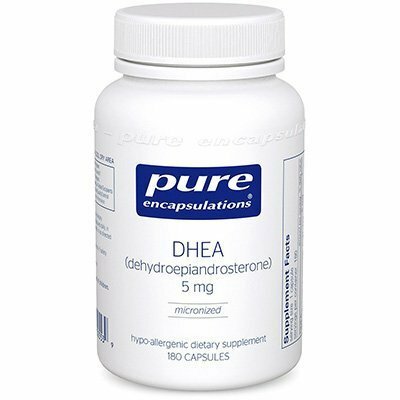 A low dosage of DHEA designed to aid adrenal and hormone health. © 2019 The Plan. All Rights Reserved.